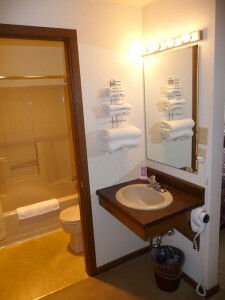 Our rooms are tastefully appointed and comfortably furnished. Sit at one of the bistro tables on the veranda just outside your room and enjoy the cool lake breeze. Each room has a refrigerator, which is handy because there is a full grocery just next door! 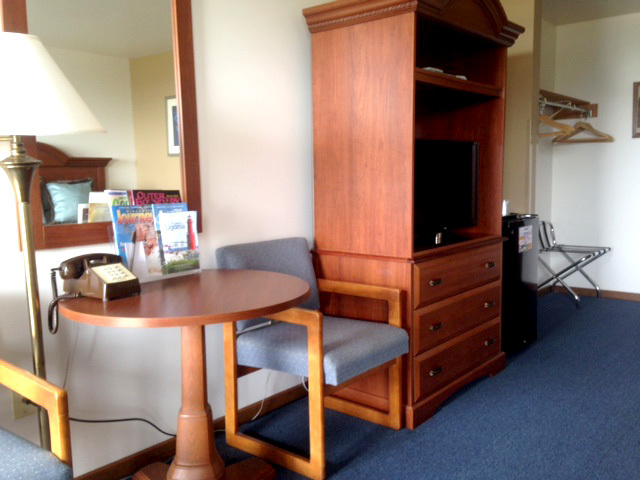 Convenience, comfort, and the lakeshore is what we are all about. 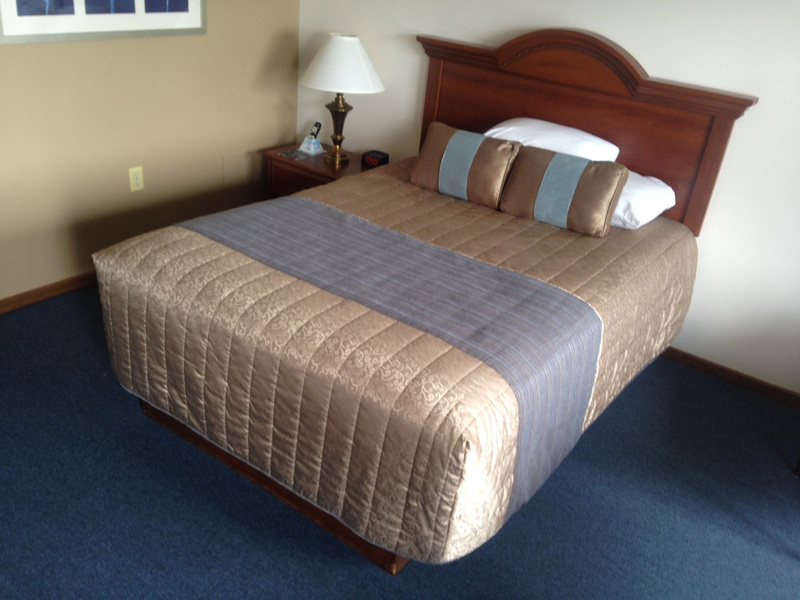 Add our reasonable rates to the mix, and it’s no wonder that the Scenic Shore Inn is the highest rated motel in the area! 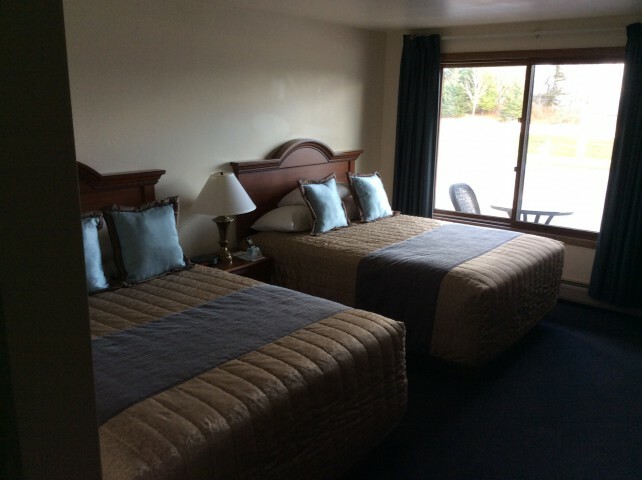 This March I stayed here for a week on business.The rooms are always clean the staff very friendly and welcoming.Very nice, relaxing,quaint place that is much needed in this crazy fast paced world! I am returning this September for a mini vacation with my family for the Wet Whistle wine fest.I am also looking forward to enjoying the beautiful view of lake Michigan the Inn provides.PLEASE STAY SMALL AND PERSONAL IN THIS INPERSONAL WORLD!